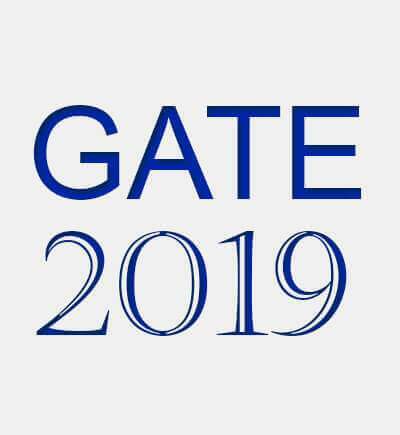 GATE 2018 score cards are available to download from the GOAPS portal. Candidates can check the steps to download here. Click on the link for score card. You will be re-directed to GOAPS portal. You can also go to the GOAPS portal directly. Log-in with your enrollment ID/Email address and password after answering the Captcha. Your score card will appear; download and take a print out. The result of GATE 2018 has been released a day earlier than the scheduled date on 16 March 2018. The availability of GATE score card was scheduled from 20th March 2018. The last date to download the score cards is 31 May 2018. If the candidates require the soft copy of their GATE score card after the last date, they can get it against a payment of ₹ 500 (Five Hundred) only till 31 December 2018. The GATE 2018 score card will remain valid for THREE years from the date of result declaration. The score card is accepted by major PSUs (Public Sector Undertakings) for recruitment of trainees. 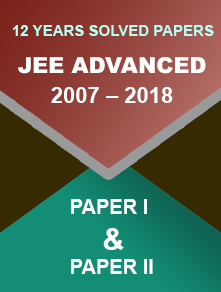 Such PSUs include Gas Authority of India Limited (GAIL), Indian Oil Corporation Limited (IOCL), Bharat Heavy Electricals Limited (BHEL), Hindustan Aeronautics Limited (HAL), Power Grid Corporation of India, Nuclear Power Corporation of India Limited (NPCIL), National Thermal Power Corporation (NTPC), and Oil and Natural Gas Corporation (ONGC). GATE qualified candidates can also apply for jobs in Central government at various Group A level posts such as Senior Field Officer (Tele), Senior Research Officer (Crypto) , and Senior Research Officer. The GATE 2018 exam was held on 3, 4, 10 and 11 February 2018. 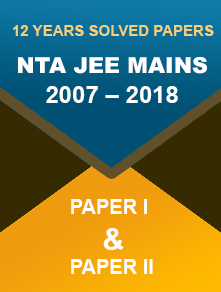 The exam is conducted every year for admission to master’s and doctoral programmes offered by institutes supported by MHRD and other government authorities.